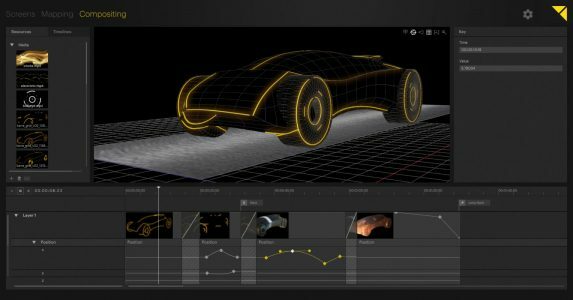 Pixera VIOSO is a 64-bit system for real-time 3D media processing, compositing and management and is built around the key theme of usability. Users can gradually discover the options and features and can smoothly transition from being a beginner to becoming a true specialist. Actions in the 2D and 3D space follow the same basic mechanisms. The system was designed so that users can execute the most important basic actions very quickly and with only a minimum of effort. A radical new interface logic enables even first time users to intuitively understand the main software mechanics. 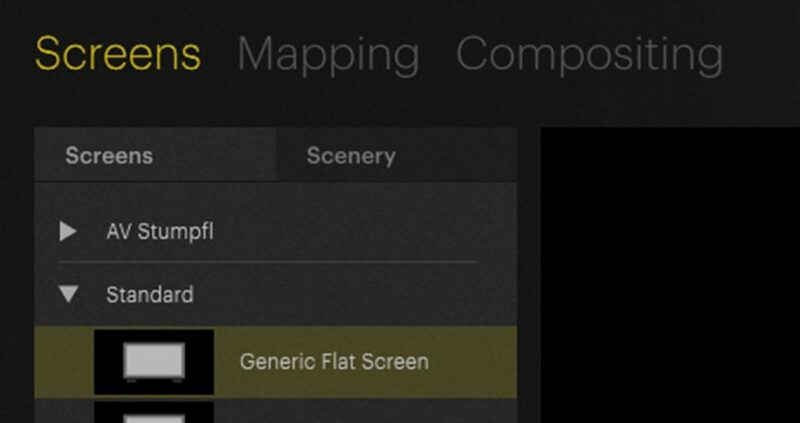 Pixera‘s three main interface tabs are called SCREENS, MAPPING and COMPOSITING. Every single tab allows for a different point of view and point of access to the overallcreative setup. SCREENS provide the overview of your project space where you can arrange your screens, LED walls, objects etc. MAPPING is where warping, softedge adjustment and output routing happens. Within the COMPOSITING tab you can be creative and use content to create and program your shows. 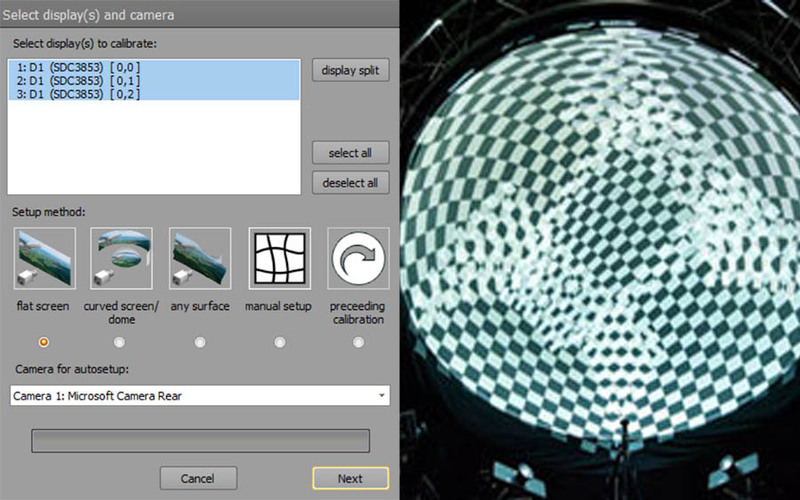 As its predecessors, Pixera VIOSO comes with our leading solution to create complex projections automatically. Our patented auto alignment algorithms use one or many attached cameras to automatically align the projection and to set up the warping and blending. Whether this is for a dome, a round screen or a projection mapping – professionals all over the world trust the automatic setup for the most challenging setups. The render engine inside PIXERA is based on a 64-bit system architecture and is so powerful that it allows users to play out up to 4x uncompressed 4K (4:4:4) content streams @60 fps when using VIOSO’s range of uncompressed ready servers. 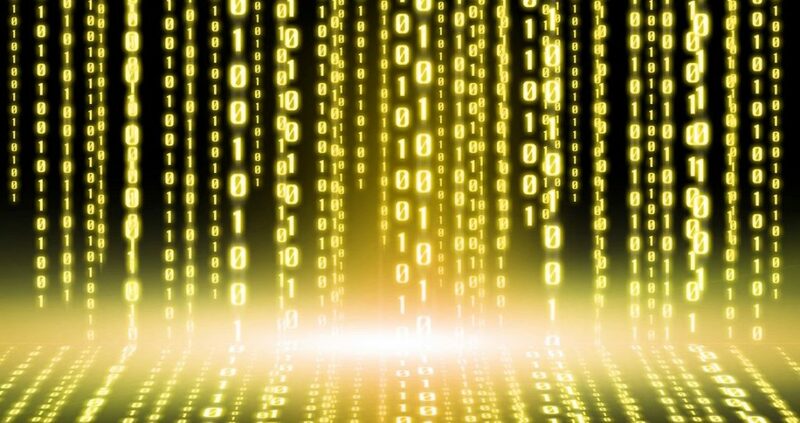 The engine includes several base level algorithms, replacing standard operating system and driver functions. Power and reliability make Pixera a great choice when playing out and synchronising content for multi projector and multi display setups. In addition to offering a great 2D workflow, Pixera users can also enjoy a state of the art environment for realising advanced 3D projection mapping setups. 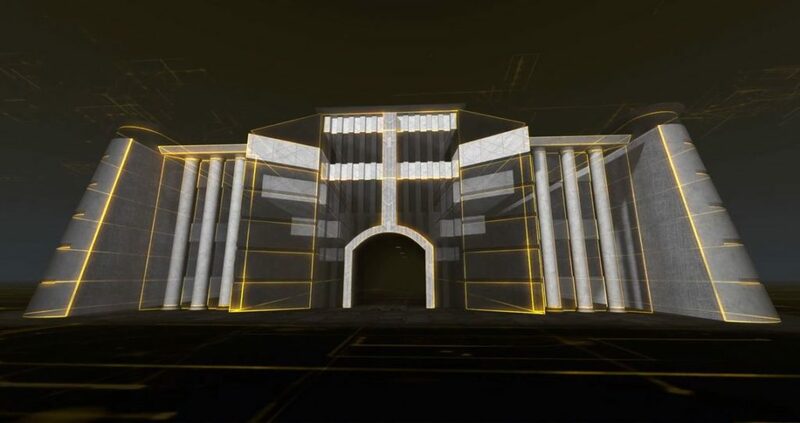 FBX import, marker calibration and the use of u/v perspective effects are just some of the features that will help users realise breathtaking projection mapping projects. 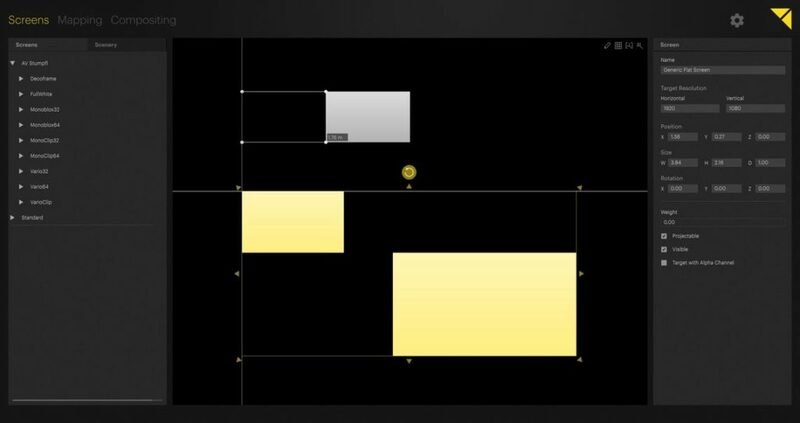 Pixera includes projector and LED databases, so that you can easily simulate the real-life environments and technology components you will be working in. Just choose the appropriate projector or LED display model and drag&drop them into your project. Detailed information like „field of view“ etc. will make your life even easier when preparing softedge panoramas or multi-display installations. 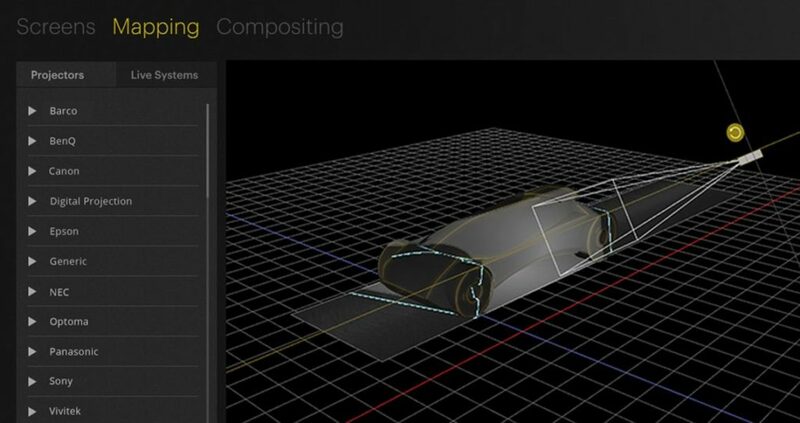 Using a geometrically correct 3D space and having the ability to import high resolution 3D objects becomes even more exciting as a way to previsualize projects with the option of exporting your design as a video file. 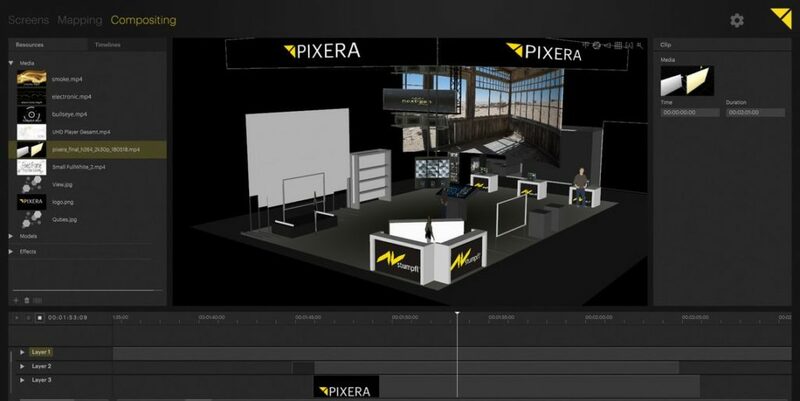 With Pixera, you can present your project vision and inspire your customer even before your show has started. Pixera VIOSO runs on well prepared multimedia capable workstations. It is highly recommended to evaluate the designated targeted hardware using the free demo version of Pixera before buying.